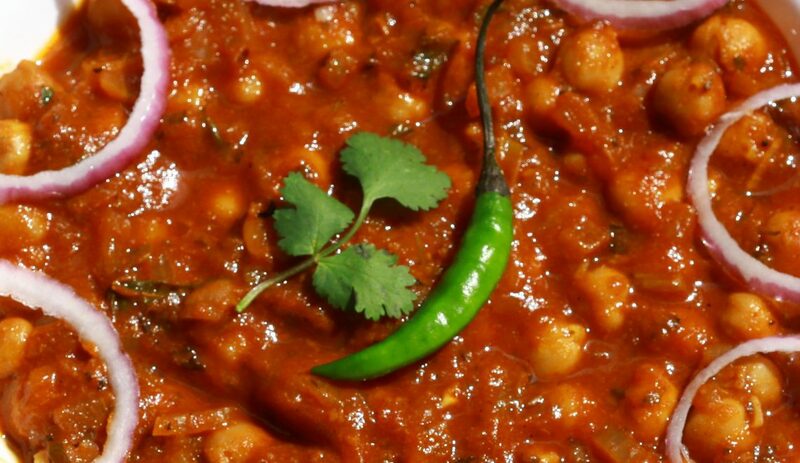 How to make the Channa gravy ? Channa Gravy is one of the most delicious gravy that goes great with Chapatti, roti, naan and poori. Lets see how to prepare now. Turmeric powder – 1/4 tsp. Ginger Garlic paste– 1 tsp. Big onion – 2 (Chopped). 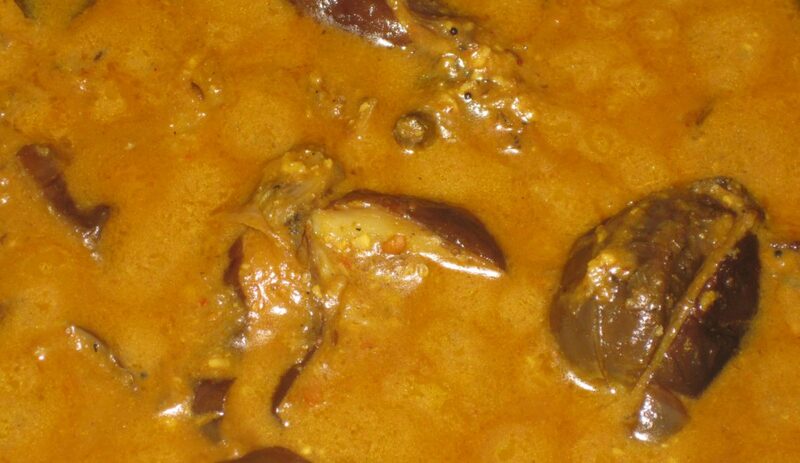 Kashmiri Chilli powder – 1 spoon. 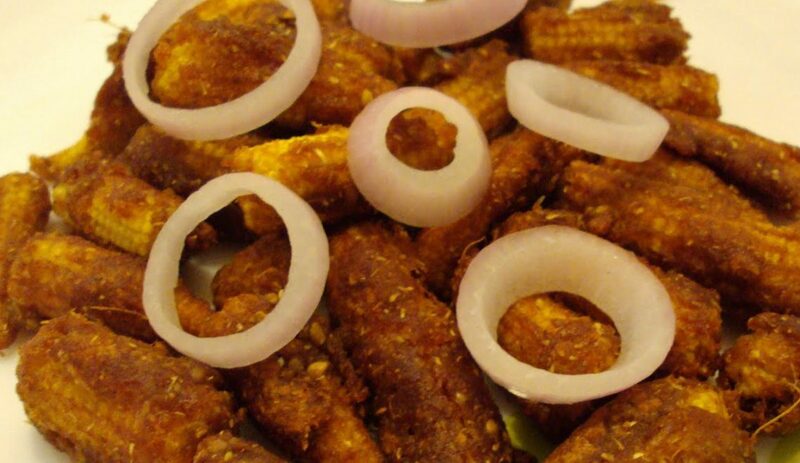 Coriander powder – 1 Spoon. Garam masala – 1/2 Spoon. 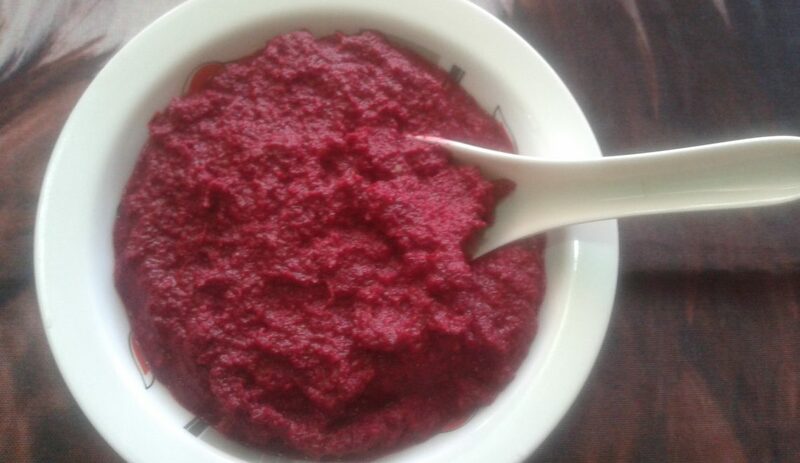 Cashew-nut paste – 3 Spoons. Coriander leaves – for Garnishing. 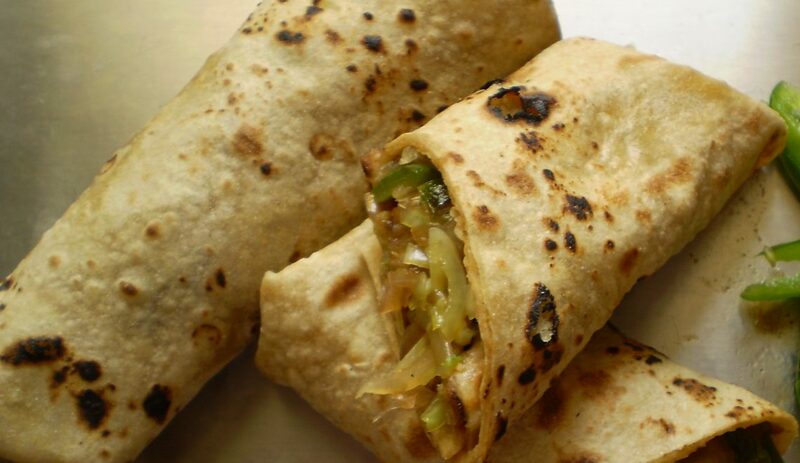 How To Make Chapati Cutlets ? 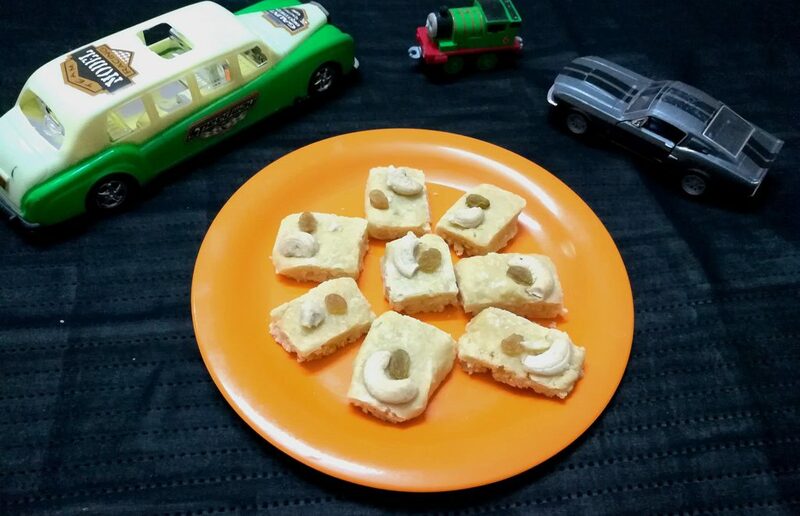 Chapati cutlets is a yummy and easy snack made with leftover chapati. Lets see how to prepare now. How to make coconut milk ? 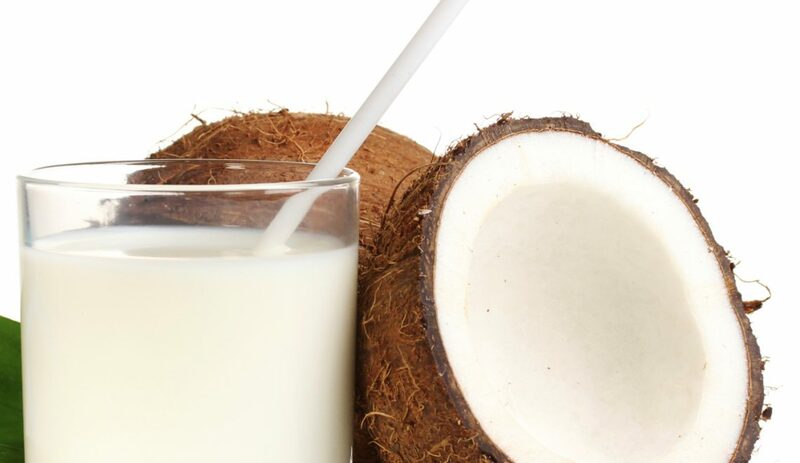 Coconut milk is the liquid that comes from the grated meat of a mature coconut. It should not be confused with coconut water. 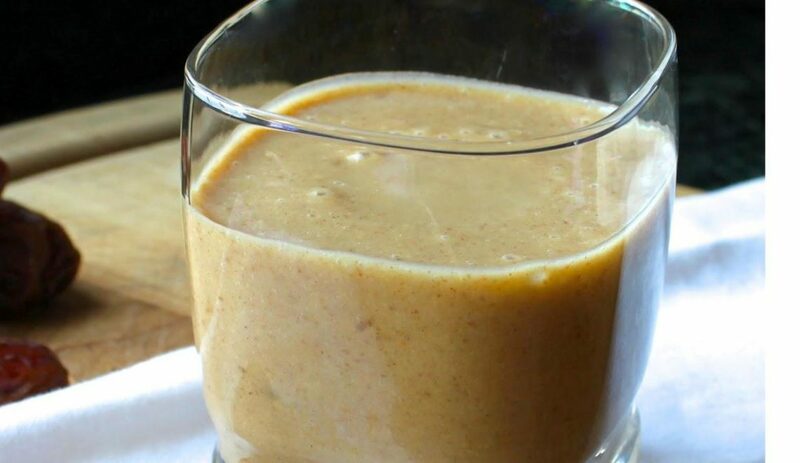 How to prepare Dates Smoothie Juice ? 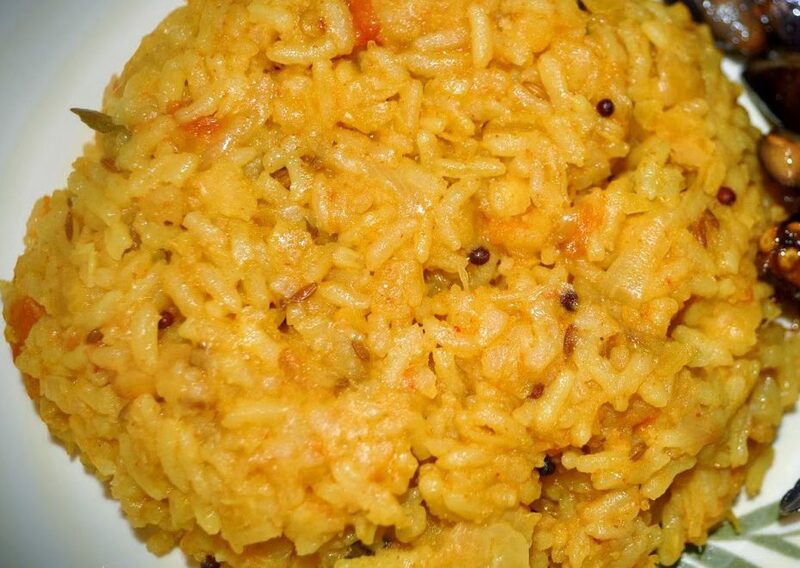 How to prepare Kara kuzhambu recipe ? 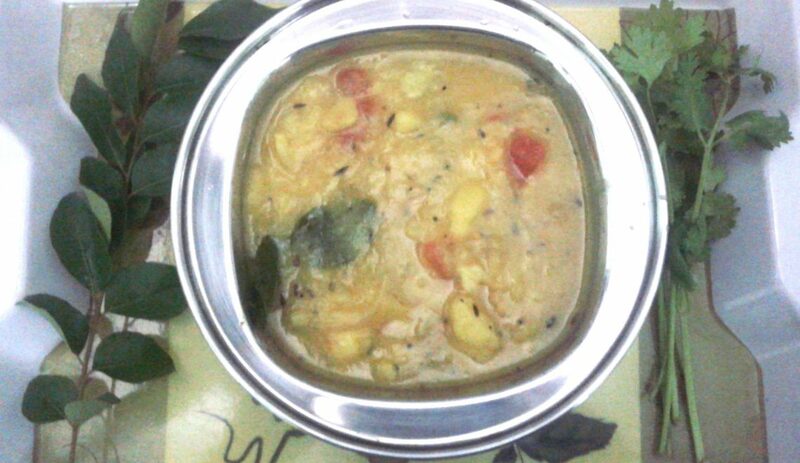 Always I love the kara kuzhambu served with the South Indian Meals. lets see how to prepare it now.